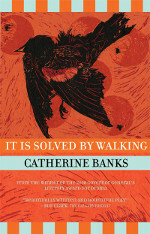 Catherine Banks is a two time Governer General's Award winning playwright from Nova Scotia. You can learn more about Catherine and her work here and here. 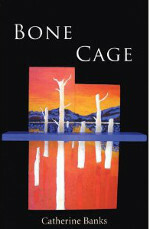 Learn more about Bone Cage. Learn more about It Is Solved by Walking.